Air Conditioning Installation Service in Los Angeles. What to look for? Buying a brand new air conditioning system is a first-rate way to organize your comfort. Besides it’s a chance to get more efficient air conditioning performance, and add value to your private home. What to do when you never purchased an air conditioner before or you decided to replace your air conditioner after a long use? You will be amazed by the amount of options available on the market. It could be hard to determine which air conditioning system is the fine in shape for your own home and personal cooling habits. Working with a professional air conditioning installation service at Jupiter Air Conditioning and Heating Inc. in Los Angeles is a good idea. Call us today to speak about your air conditioning system installation alternatives. The type of an air conditioning system is the most difficult and very important question that you need to make prior to your air conditioning system installation. You may make your decision by a number of various factors, as well as personal choice. As soon as split central air conditioning systems are nonetheless the most common choice, more and more homeowners are choosing the systems like ductless mini splits. Ductless systems don’t require ductwork, they’re extremely good for houses that cannot accommodate bulky ductwork. It’s a good idea for the homeowners who want to avoid that kind of installation, as well as potential electricity loss inside the duct system. If outstanding energy effectiveness is a priority for you, a heat pump may be the quality alternative. Heat pumps use the heat transfer process to move heat out of your house in an effort to cool it. It uses only a small amount of electricity. 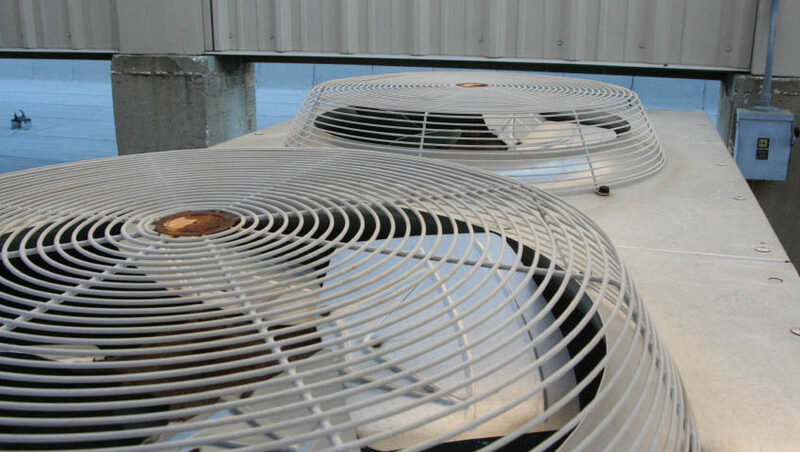 You must also think about of your air conditioning system size necessary to effectively cool your home. 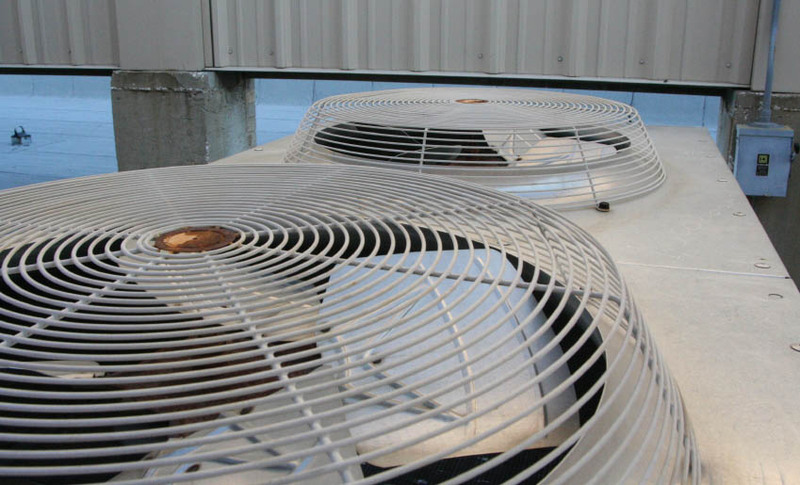 Ensure that your expert for air conditioning system installation in Los Angeles calculates the proper size you need. Besides ensure that you get the maximum efficient air conditioning system you can afford. This may help you to chill your home without worrying about excessively high electricity fees. In case you need more advice on what to search for in air conditioning installation service, contact Jupiter Air Conditioning and Heating based in Los Angeles. Our air conditioning system installation technicians are here to answer any questions you could have. Remenber that we are happy to help you to get the best air conditioning system for you.